No matter where you are (home or work), get the repairs or maintenance you NEED! 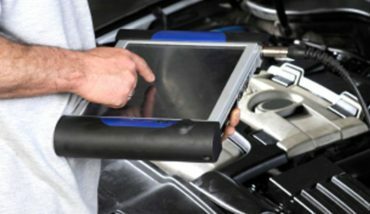 SuperMechanic lets you bypass the inconvenience, cost, and general hassle of taking your car in. We come to your place and take care of everything, right there on the spot. – NO MORE TOWING! We can handle only a certain number of jobs per day. 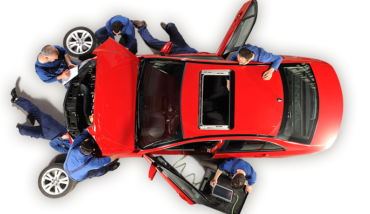 Book today if your car needs repair! 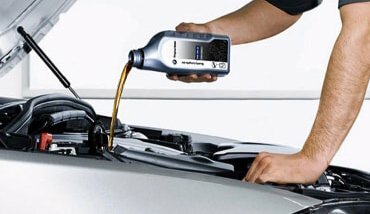 Diagnose the problem in your car or get a pre-purchase inspection. Most authorized service centers recommend ‘replacement’ of parts without trying to repair. For example-replace Alternator for Chevrolet Cruze will cost you ₹36,000 but an expert mechanic can repair the same for ₹5,000 which saves you ₹31,000. 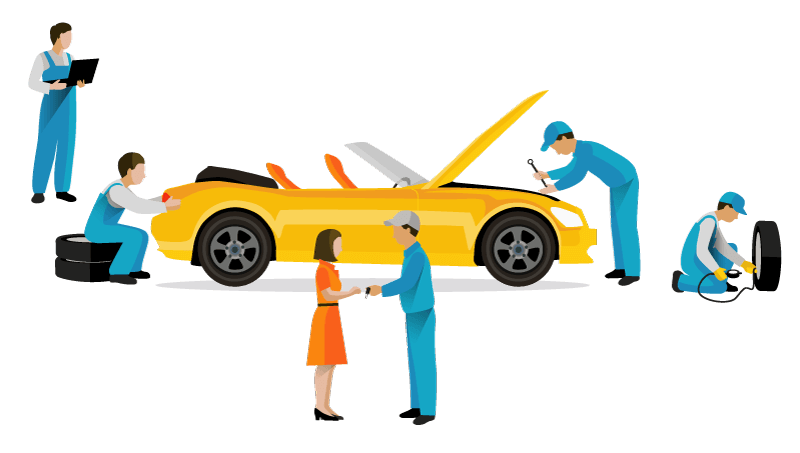 SuperMechanic only replaces the part when necessary and helps you save thousands of rupees by repairing the part whenever possible and safe.